Popular educational sites such as Coursera, Udemy and Lynda.com make building and managing a complex online learning community look easy. The good news is, with Education WP – a powerful and specialized education WordPress theme – you can get your own LMS, training center or courses hub off the ground in no time, with no coding or back-end development. Let’s take a look at what Education WP could do for your school, college, academy, university, kindergarten…or any online learning environment. First things first, Education WP takes all the time and hassle out of building your educational site or course manager. The package includes 12+ unique premium demos, and with one-click demo import there’s no hanging about. Drag & drop tools and front-end editing mean you don’t need to worry about any coding, and the super easy drag & drop curriculum manager is seamlessly intuitive. Education WP is leading the way in the field of educational LMS by placing a fresh focus on UI/UX. 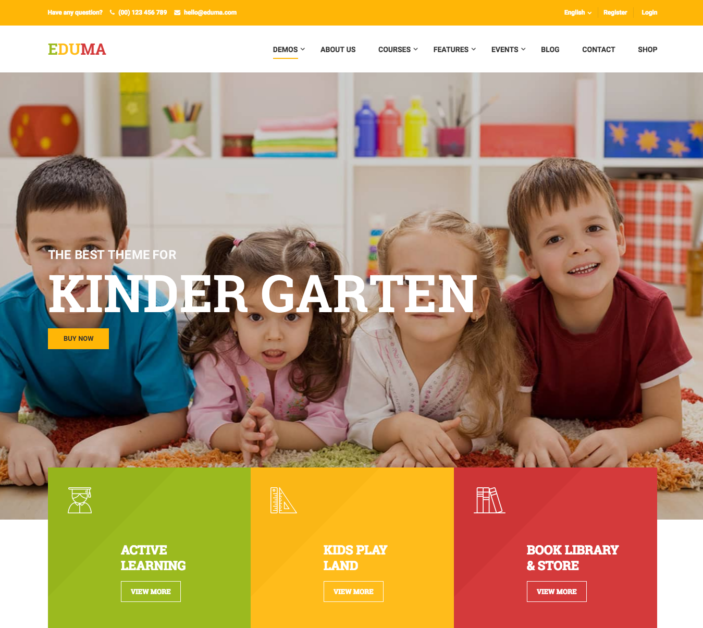 This practical and fully functional education WordPress theme is the complete package of eLearning features, but has also been specially designed to provide an engaging learning environment, with a user-friendly interface. The latest update to Education WP is even more lightweight, making it faster and more scalable than ever. Based on the leading LMS WordPress plugin, LearnPress, Education WP allows you to enable/disable any LearnPress add-ons as you go, so your server is not weighed down by features that you don’t need. This means a faster site, improved UX and higher search engine rankings. The theme includes a whole bunch of premium add-ons, worth over $500, making it not only flexible but also excellent value for money. Education WP is set up to help you build a community in which users feel they are learning together, rather than in isolation. With bbPress, you can set up a discussion forum for each course, between instructors and students, for a more interactive learning experience. 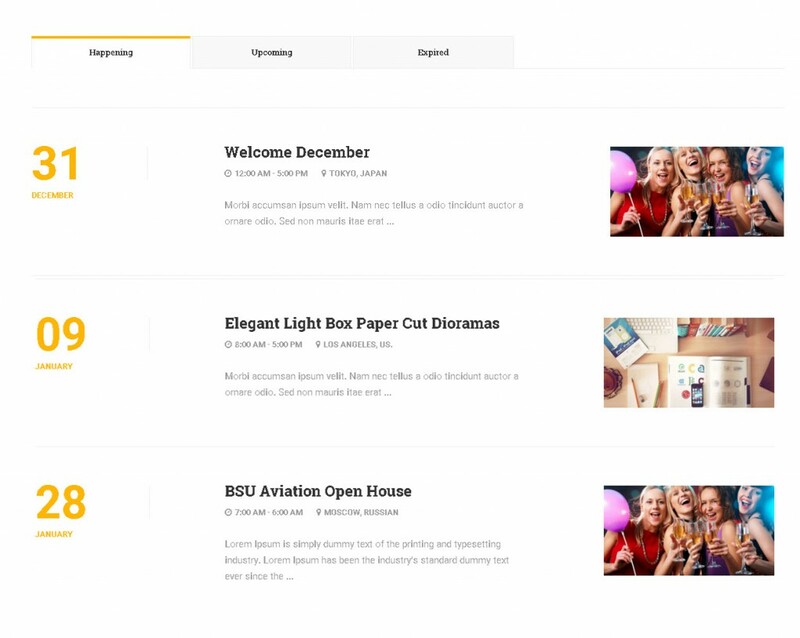 With the addition of BuddyPress, you’re on your way to a social and dynamic education website, with a vibrant learning community. 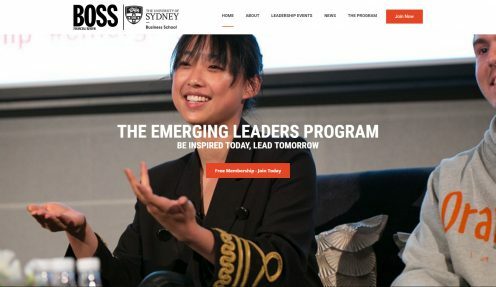 LearnPress bbPress intergration: to create the forum for courses provided by bbPress. LearnPress Certificates: to create certificate for a course upon completion. LearnPress Co-Instructor: to build courses in cooperation with other instructors. LearnPress Content Drip: to decide when learners will be able to access the lesson content. LearnPress Course Review: to add review for course. LearnPress Courses Wishlist: to put courses into Wishlist. LearnPress Export/Import Courses: to export and import your courses with all lesson and quiz in easiest way. LearnPress Fill In Blank: to support Fill In Blank question and let users fill out the text into one or more space. LearnPress Sorting Choice Question: to provide ability to sorting the options of a question to the right order. LearnPress Stripe Payment: to support payment via Stripe. LearnPress WooCommerce Payment methods: to support the payment system provided by WooCommerce. The event section of Education WP is operated by Thim Event plugin by ThimPress for events and countdown. Later on, widgets of Thim: List events and Thim: Countdown box will be used to show posts in the front end. There are so much other features of this WordPress education theme. 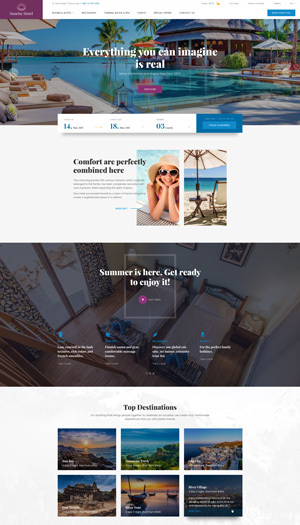 You had better go to ThemeForest to read more information and visit its demo to see how great it is. Education WP is the complete package when it comes to managing a curriculum, engaging learners through interactive lessons, quizzes, blogs and forums, and creating a hub for social, collective learning. 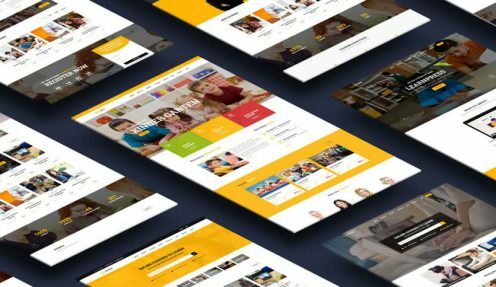 This versatile and feature-rich education WordPress theme sets you up with the infrastructure you need to build a professional and thriving learning community.